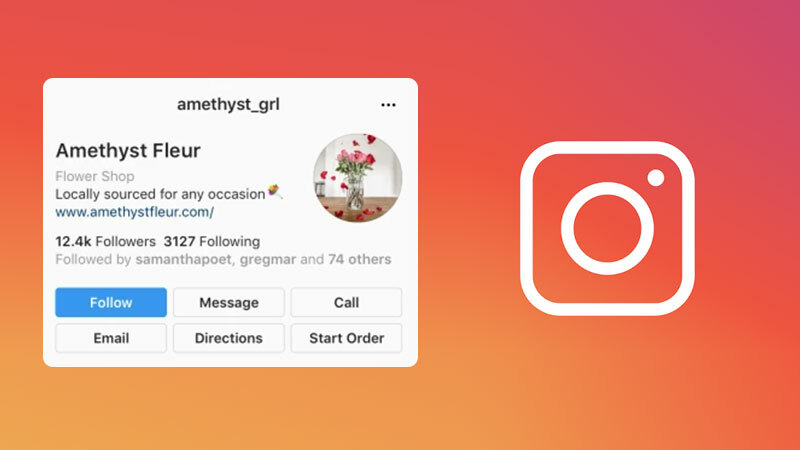 Instagram is testing major changes in the users’ profile section – changes to icons, buttons and the navigation between tabs along with a few rearrangements. The photos posted by a user on their grid won’t change. The changes are now in the testing phase. Several combinations, experiments, and feedback from users would lead to a concrete change. The process may take several weeks though. 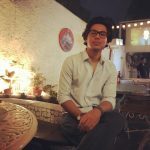 The motive of the redesign as stated by the company is to provide a better way to the users to express themselves and easily connect with people as the Profile is where users show who they are. Changes to the placement of the profile picture, username, followers/following count and number of posts, may be expected. The platform may try several ways of presentation and put more or less emphasis on a segment accordingly. The change wouldn’t really affect a user but it would rather affect their followers, in terms of how they perceive who they’re following. 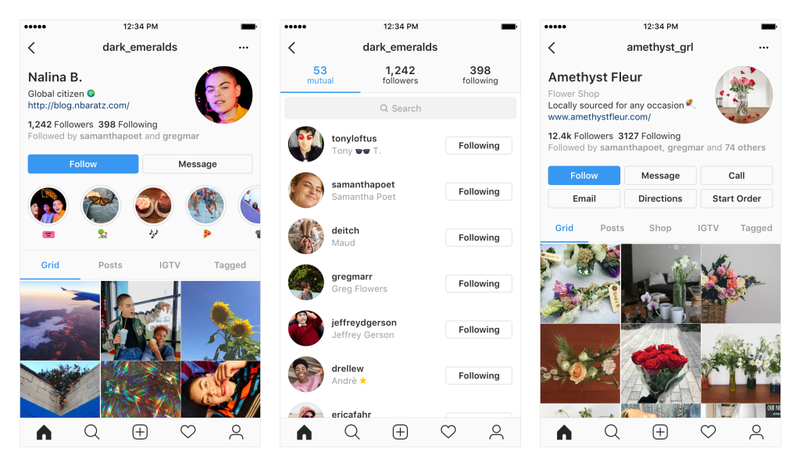 Since Adam Mosseri has been named the Head of Instagram, several changes small changes like nametags, allowing third-party apps for 2FA, letting users video chat with 6 people, and a major change of eliminating inauthentic activities accompanied by tests like targeted advertising with ‘Promote’, tap through stories, continous Instagram stories and sharing location with Facebook, have been constantly coming out. Smaller changes put together have kind of changed the in-app experience as a whole. Ad world bets big on the ‘Power of Music’ by creating original albums!